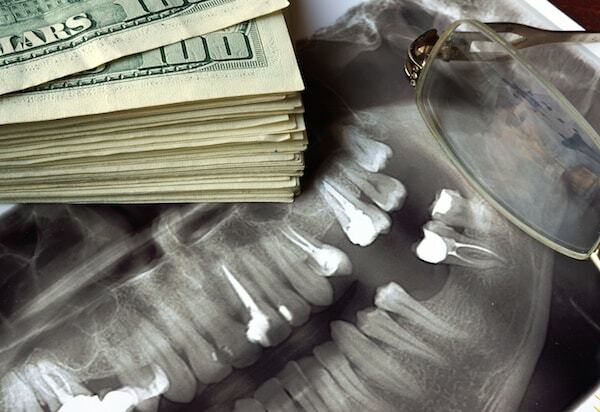 Many people don’t realize their eating and drinking habits are impacting their teeth. Tooth discoloration can happen thanks to coffee, red wine, tomato sauce and certain medications. While it may seem impossible to maintain lovely white teeth, there are ways to successfully whiten the teeth. Professional whitening is the best option but it is not in the budget for some people. However, there is whitening toothpaste that can be bought over the counter. It’s hard to know which products work best to remove superficial stains and which are a waste of money. “Business Insider” recently asked Dr. Neil Hadaegh, DDS, a Beverly Hills dentist, to rank the top 5 toothpastes for teeth whitening. Opalescence has a unique formulation for whitening as well as a lower abrasiveness than other teeth whitening products. Therefore, it is less likely to cause damage to the tooth’s enamel. Opalescence Whitening toothpaste costs approximately $10.99. Crest 3D White can remove up to 95% of surface stains. This toothpaste is considered one of the most popular whitening toothpastes since it can easily be found at most drugstores and local pharmacies. 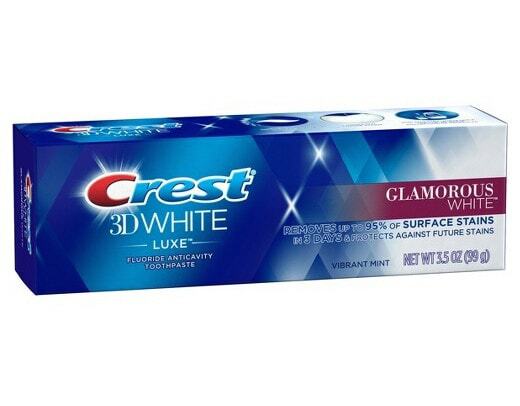 The cost of Crest 3D White is $10.79. Tom’s of Maine Antiplaque & Whitening is a great choice for anyone looking for an all-natural, fluoride-free alternative to whitening toothpastes. This product contains xylitol which is a natural sweetener that isn’t converted to acids in the mouth. Tom’s of Maine Antiplaque & Whitening can be bought in a 2 pack for about $6.40. Anyone sensitive to teeth whitening, or teeth whitening products, can usually use Sensodyne Extra Whitening Toothpaste. This product contains Potassium Nitrate which helps to quickly relieve sensitivity. Furthermore, the effects typically last 24 hours. Sensodyne 24/7 Sensitivity Protection Extra Whitening Toothpaste comes in a 2-pack for $9.84. Arm & Hammer Extreme Whitening can lift stains and whiten the teeth with its combination of baking soda and peroxide. In fact, baking soda and peroxide are among some of the more natural ways to whiten the teeth. Arm & Hammer Advance White Extreme Whitening Baking Soda and Peroxide Toothpaste can be purchased in a 2-pack for just $5.99. 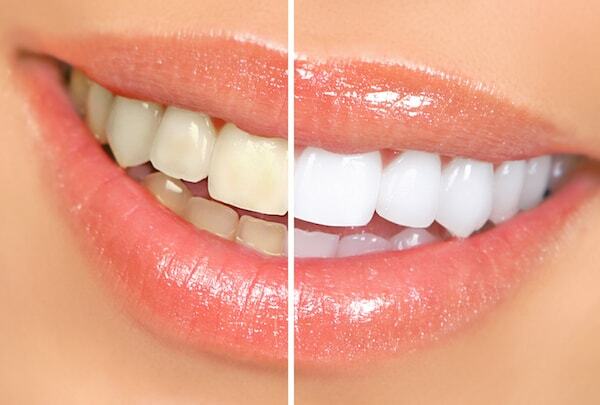 Does Teeth Whitening Make Your Teeth Sensitive?